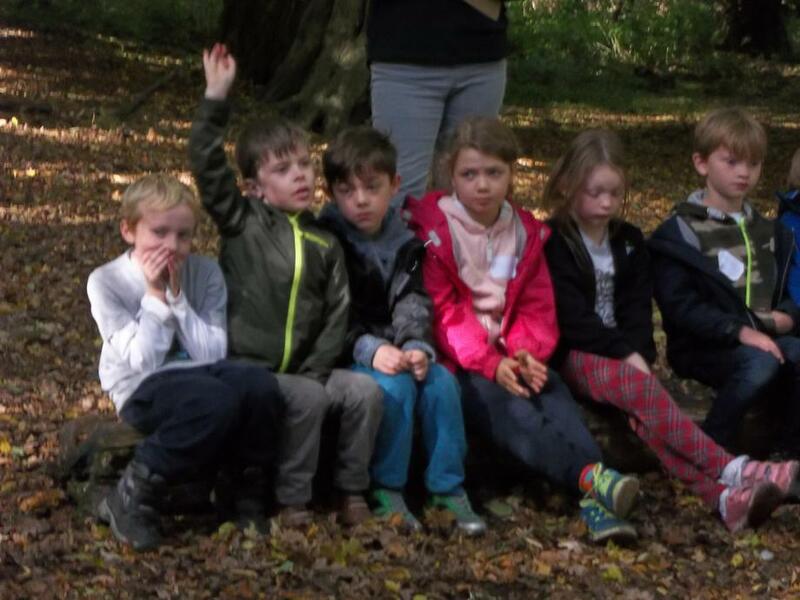 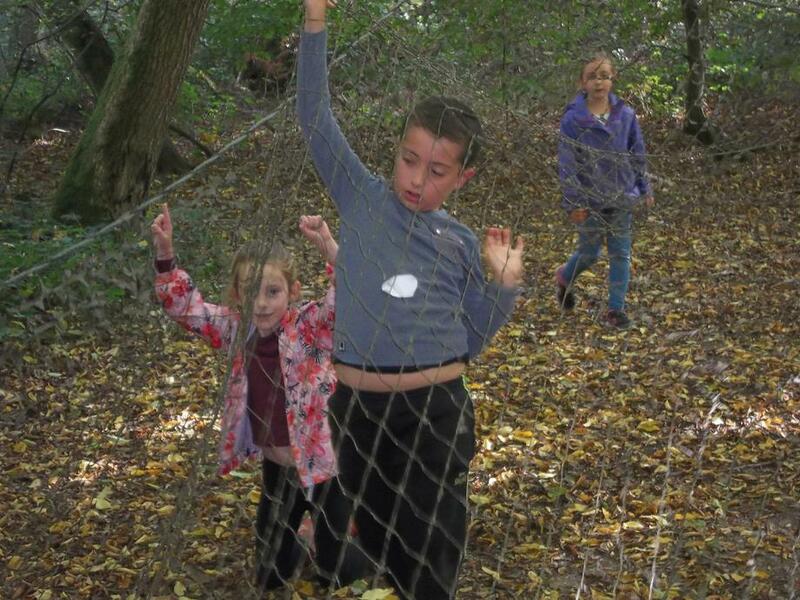 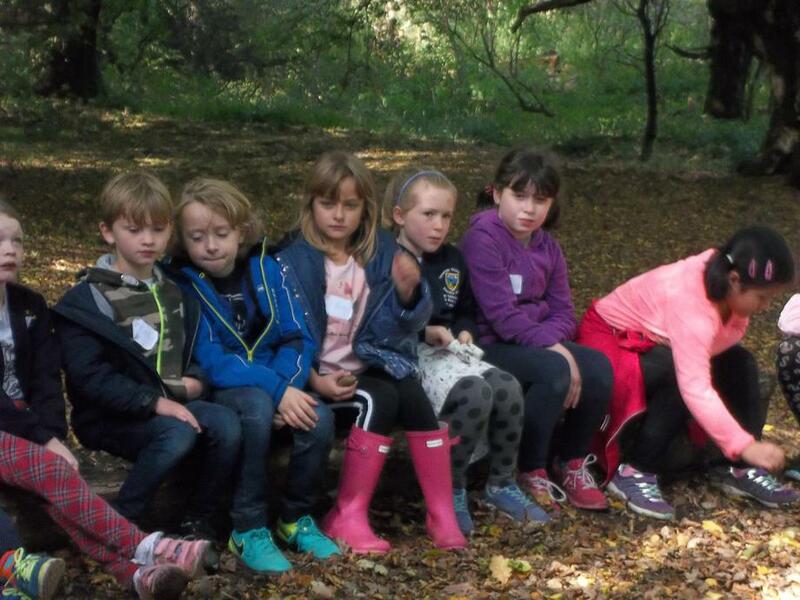 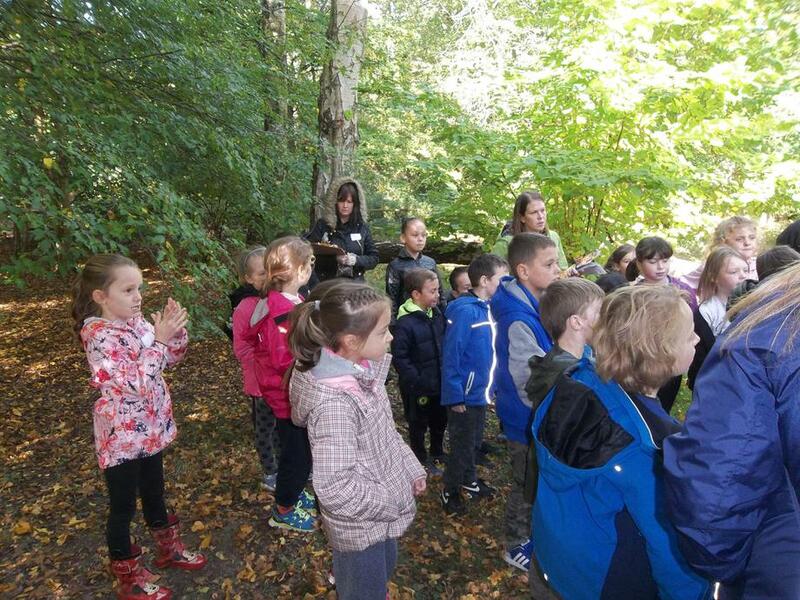 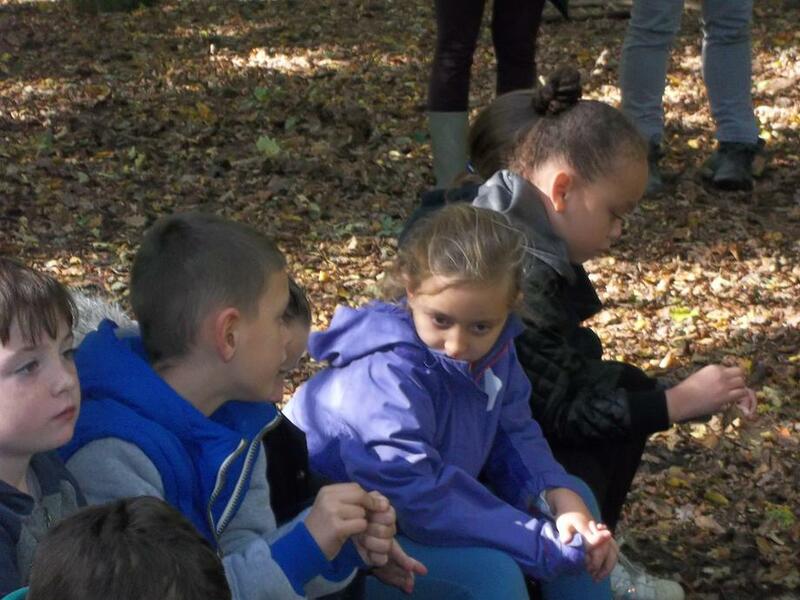 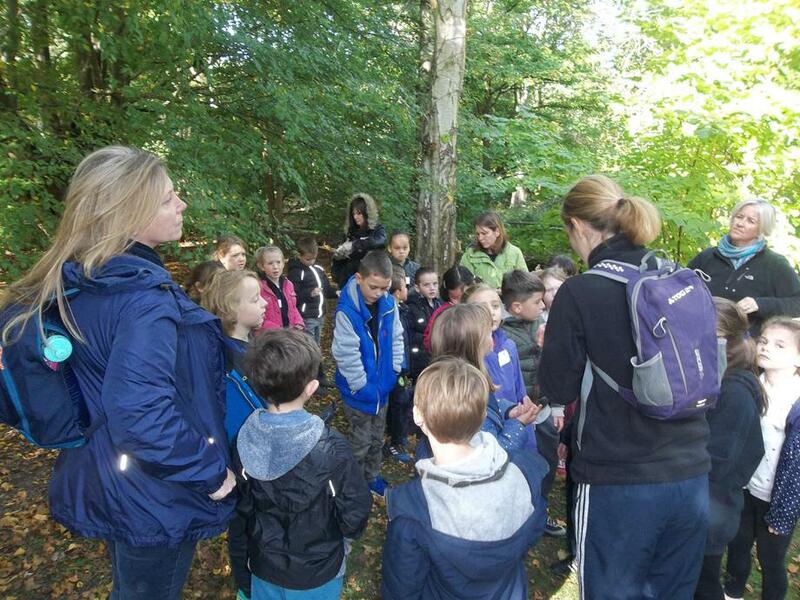 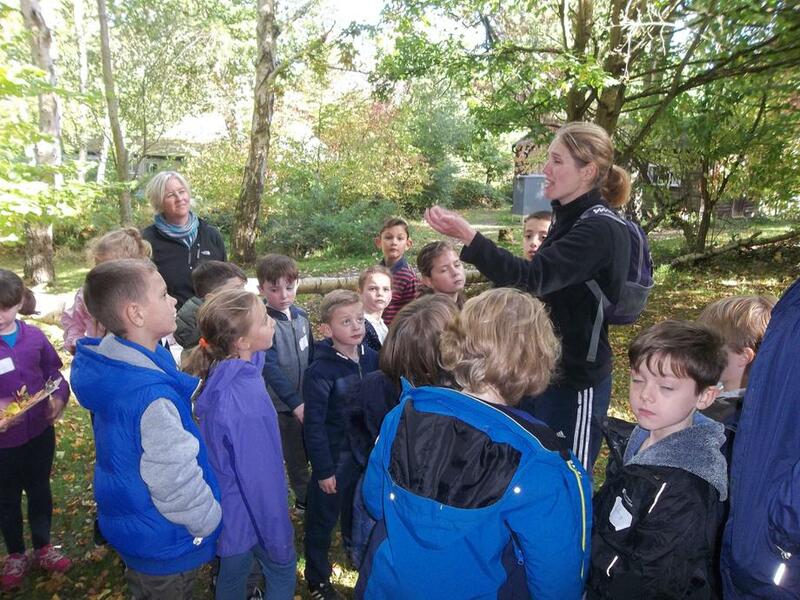 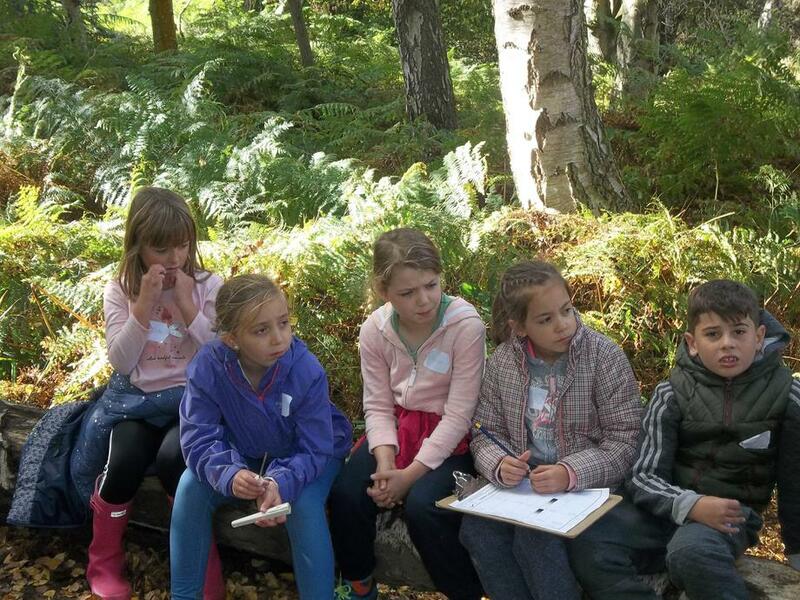 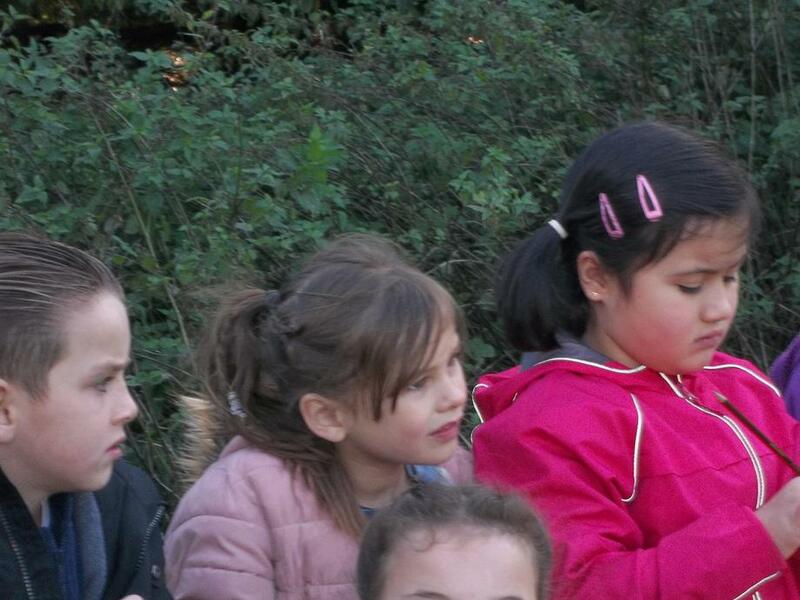 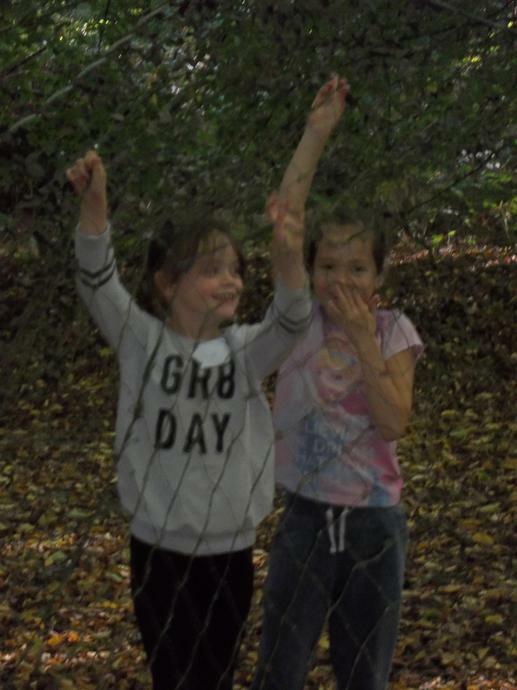 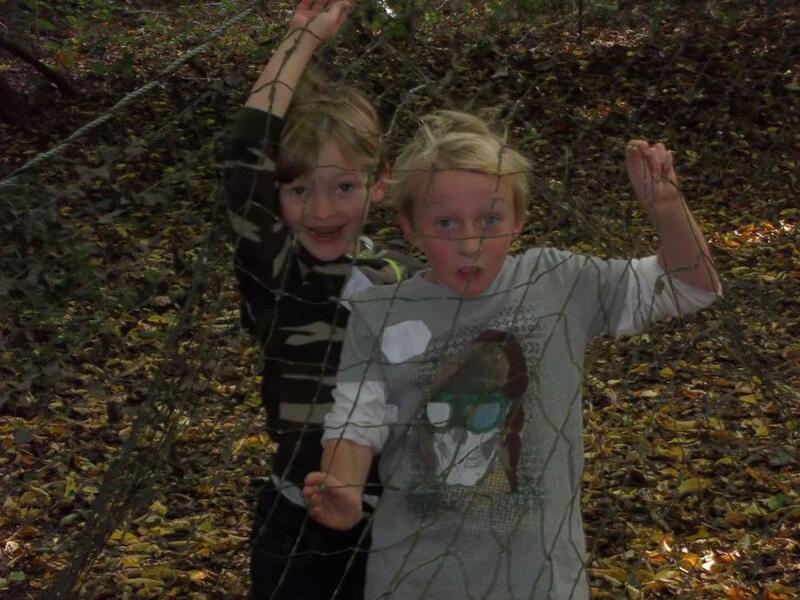 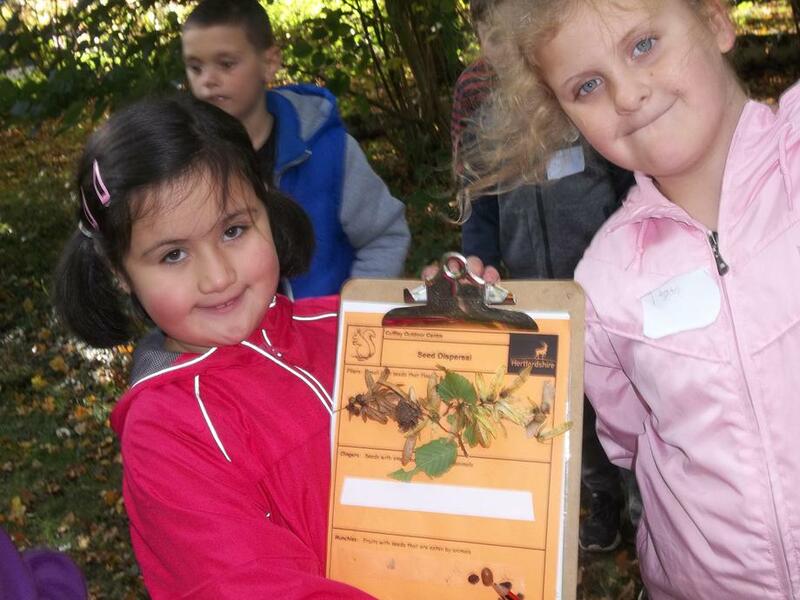 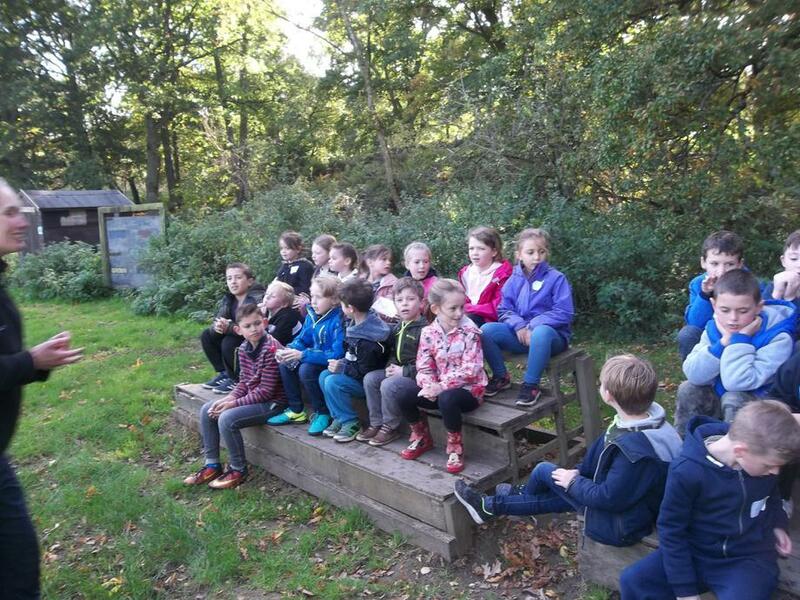 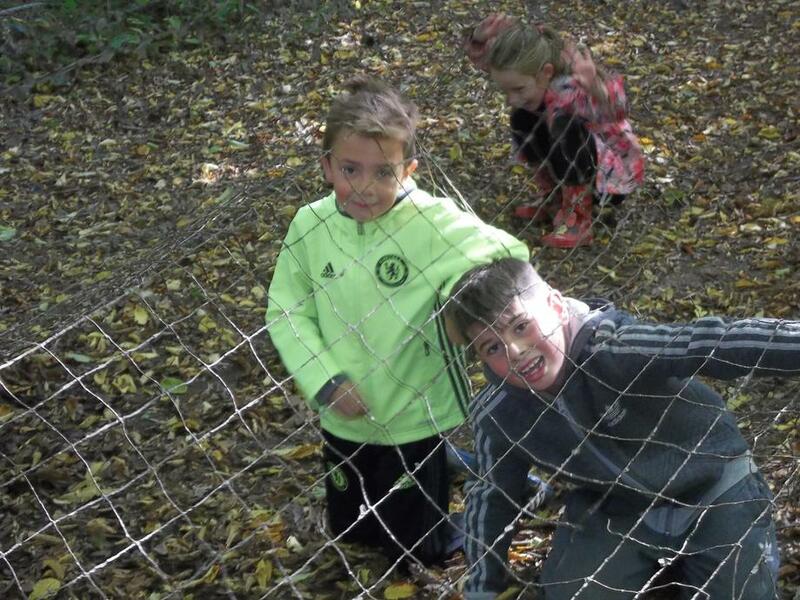 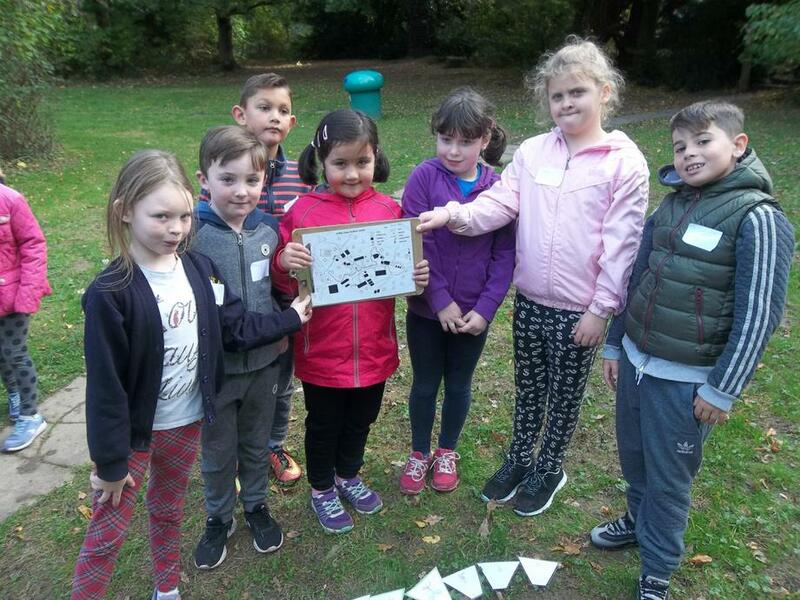 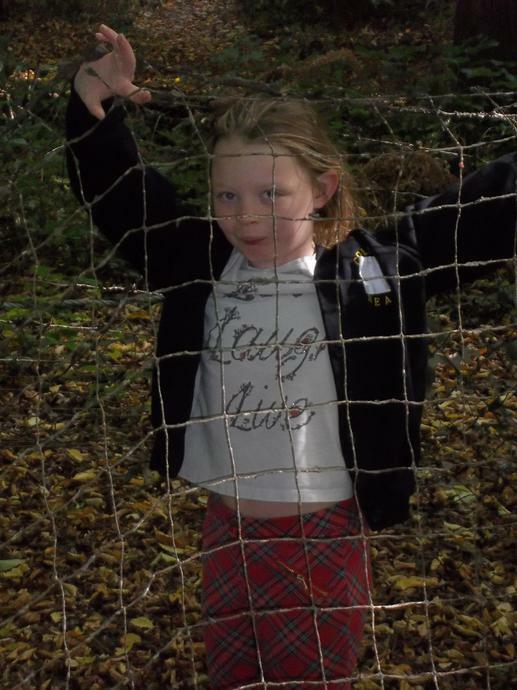 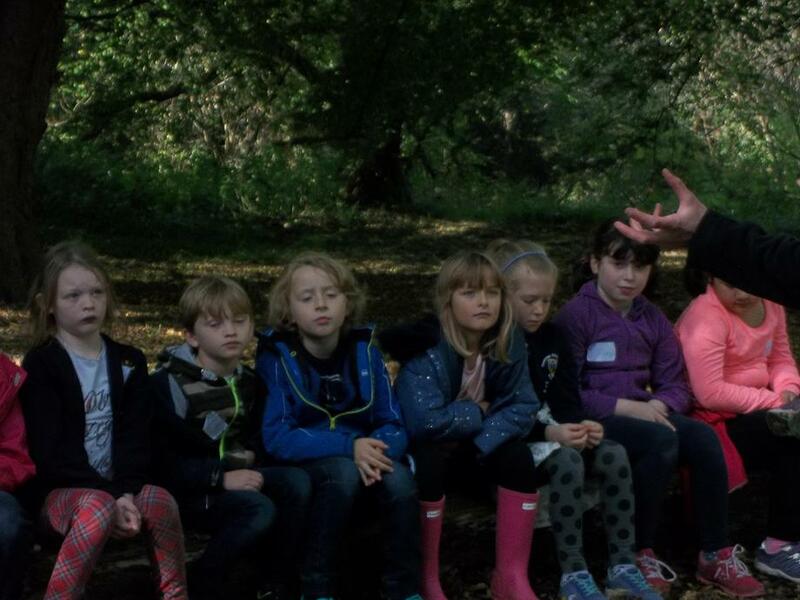 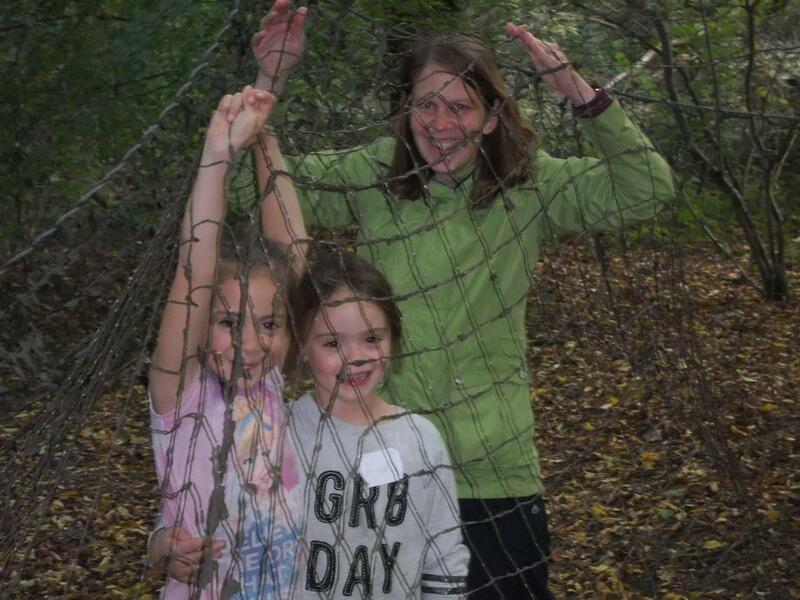 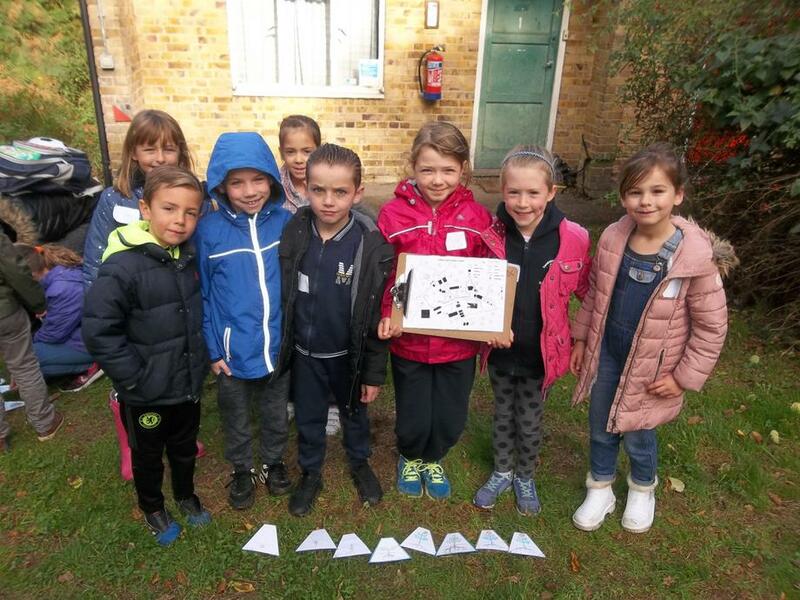 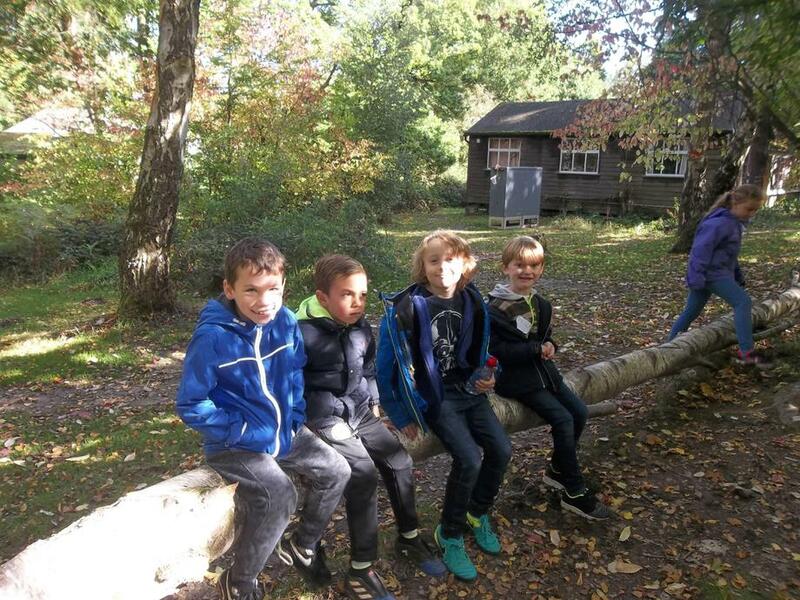 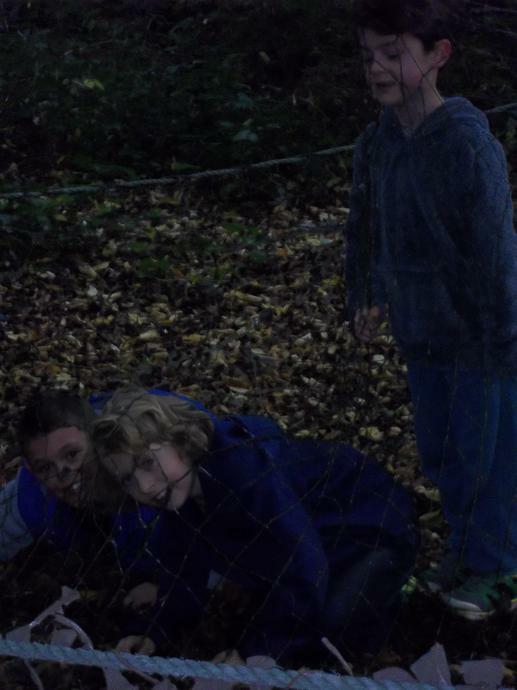 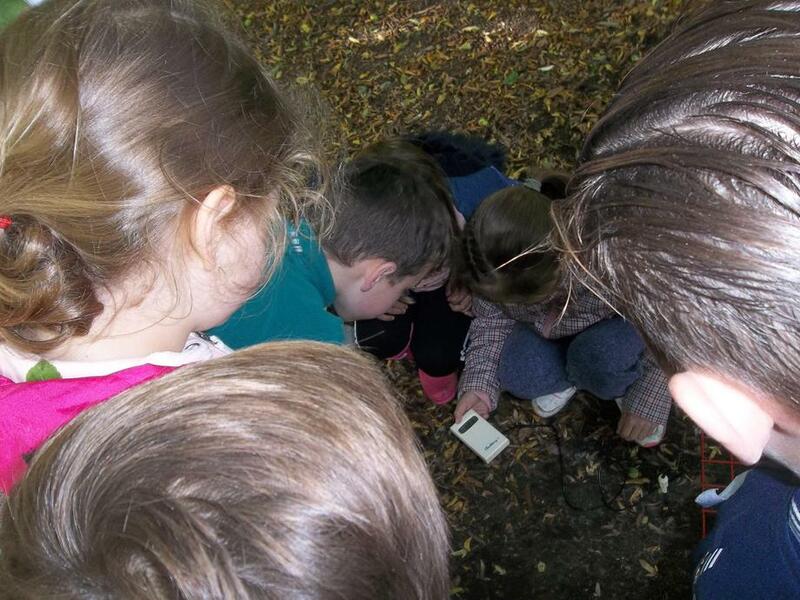 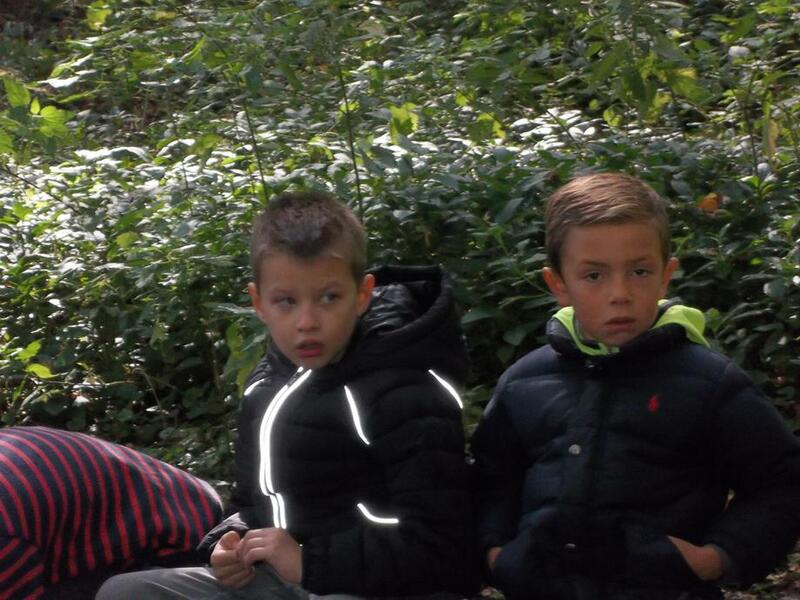 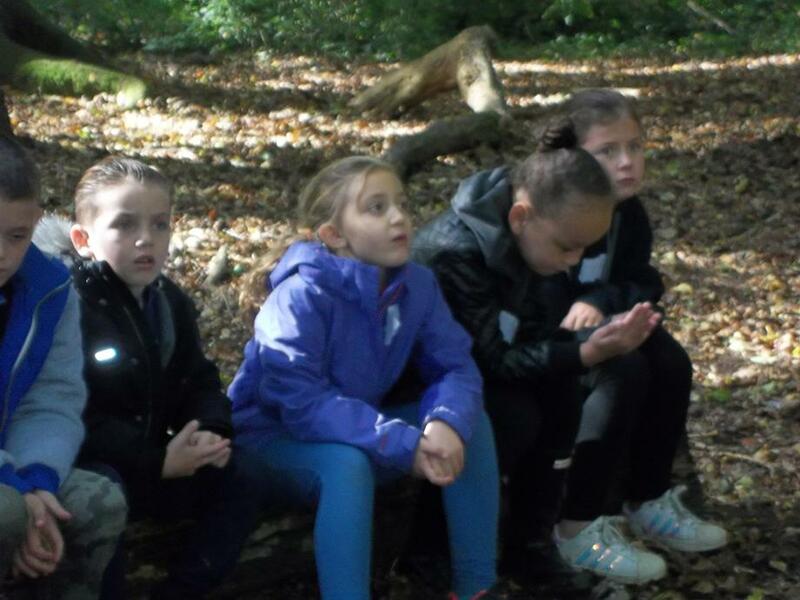 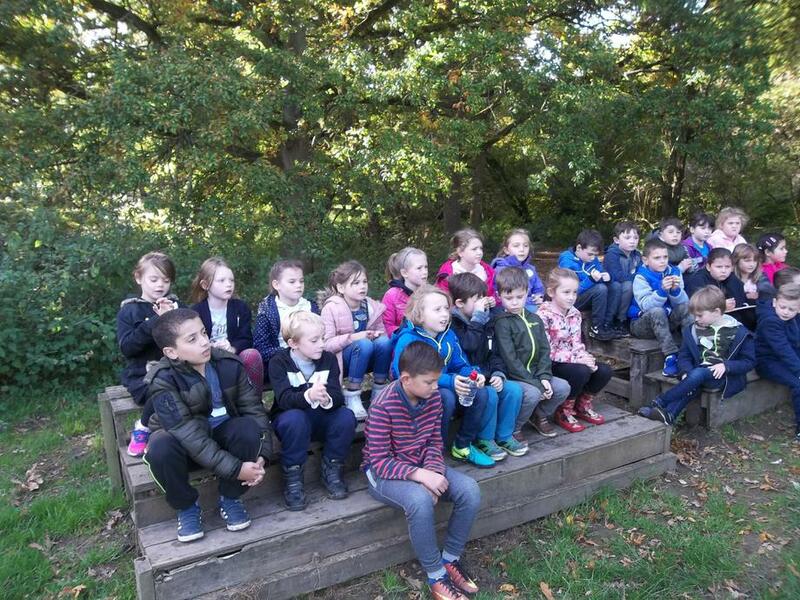 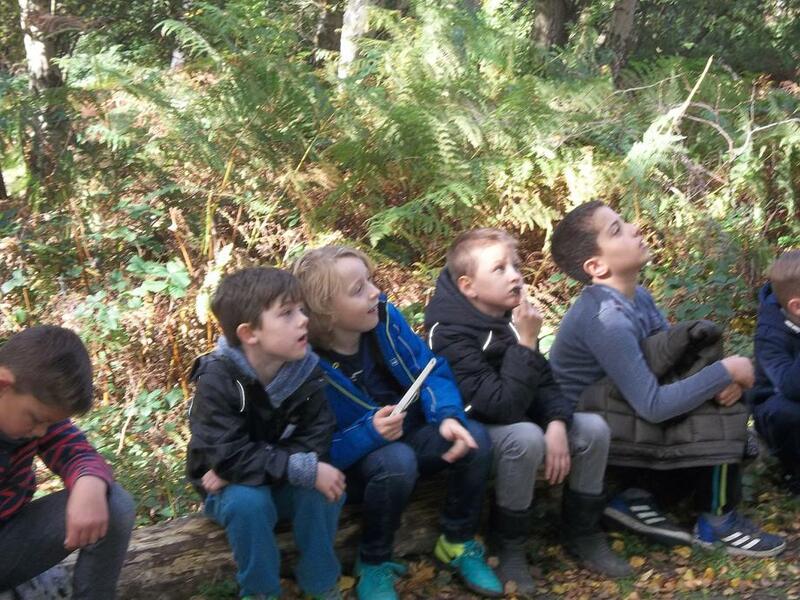 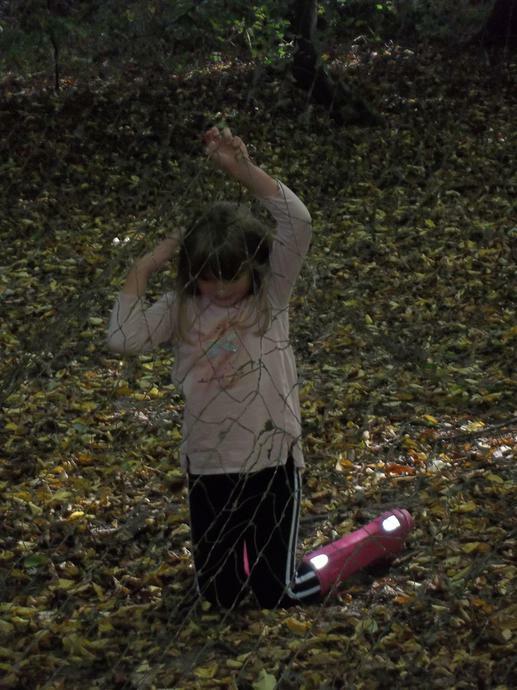 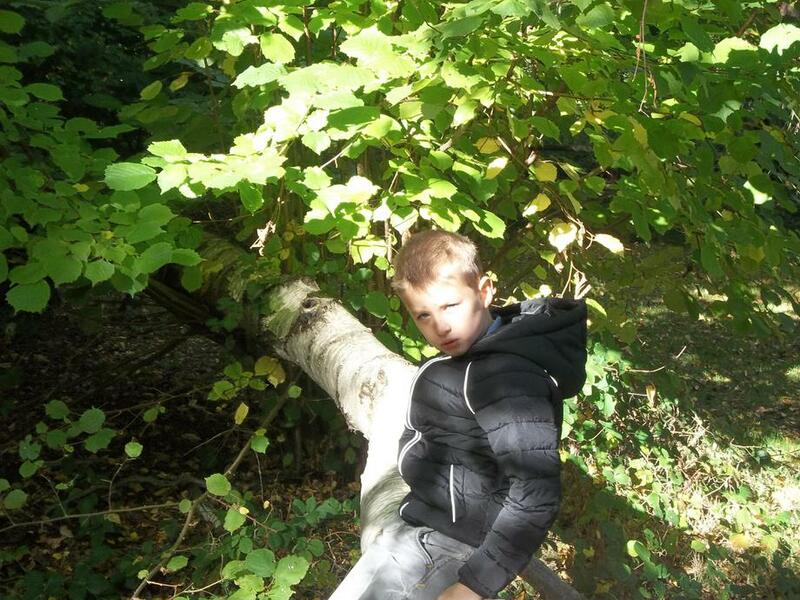 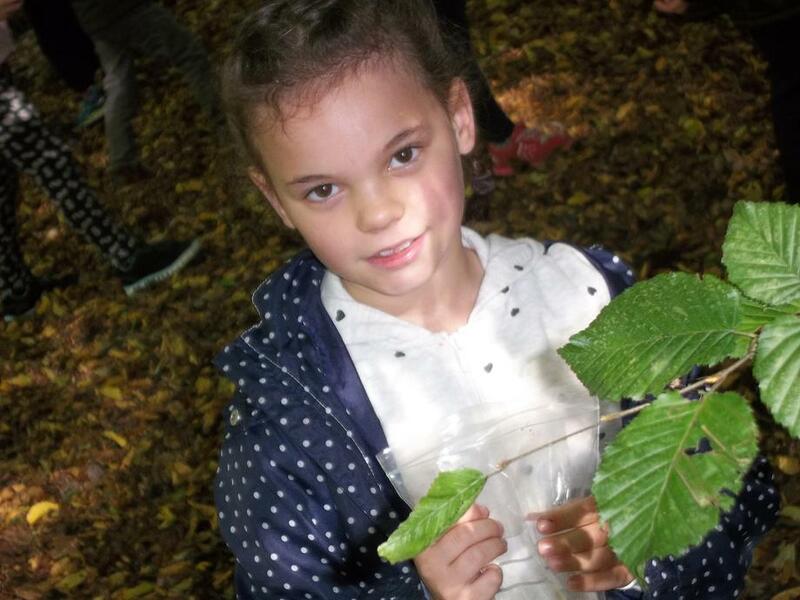 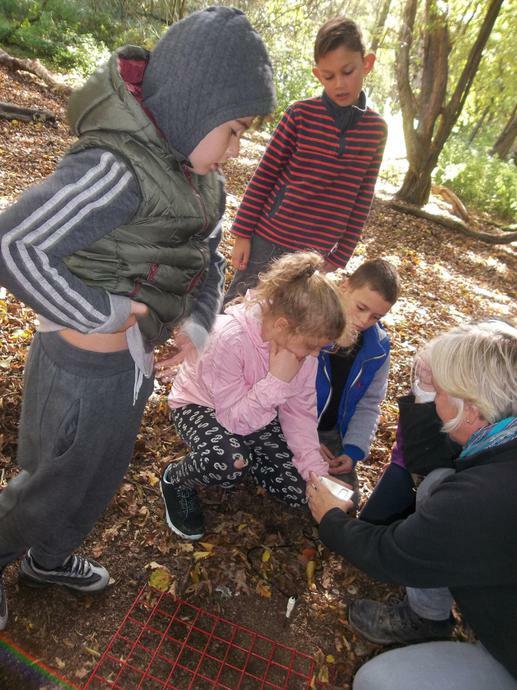 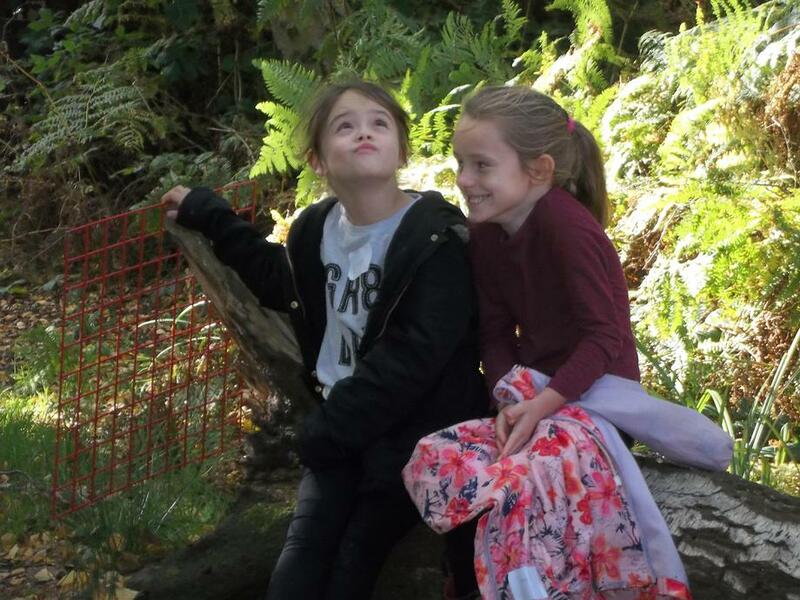 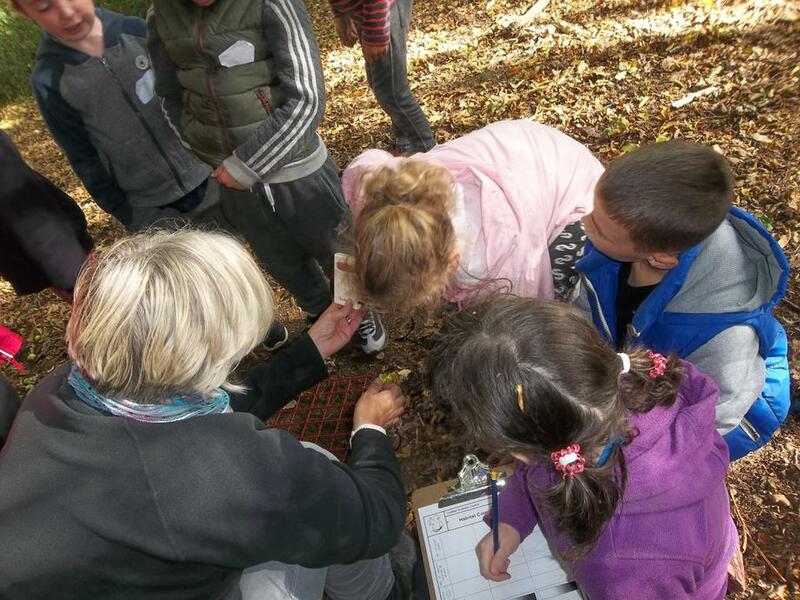 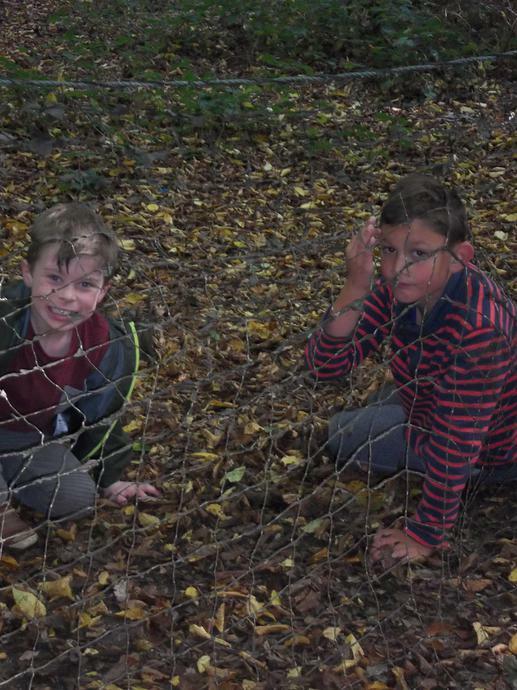 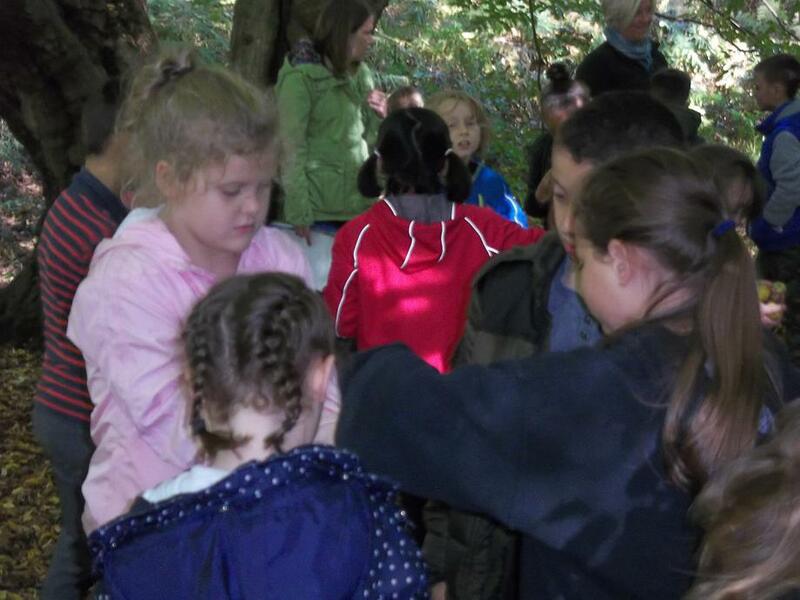 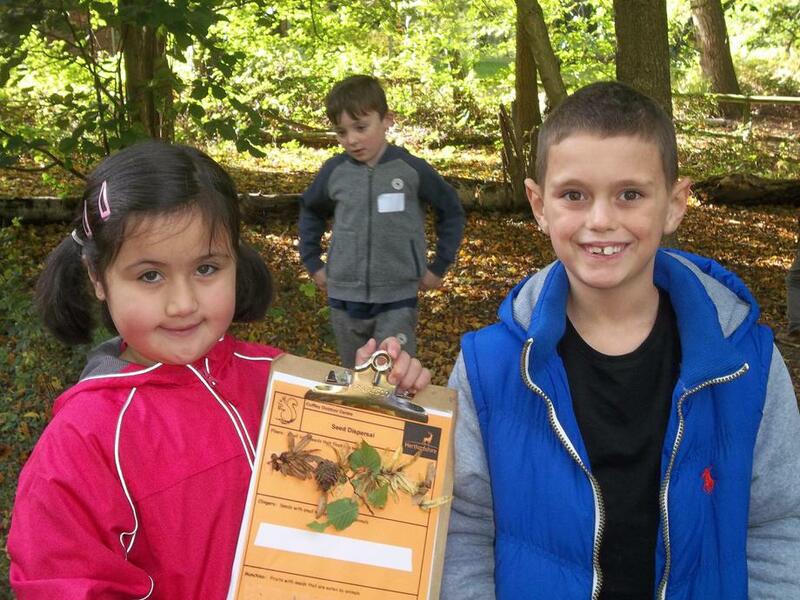 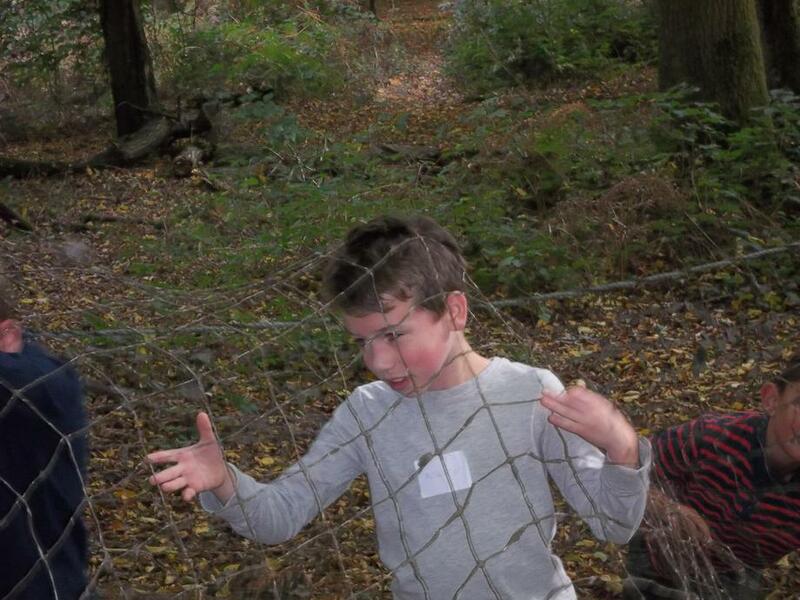 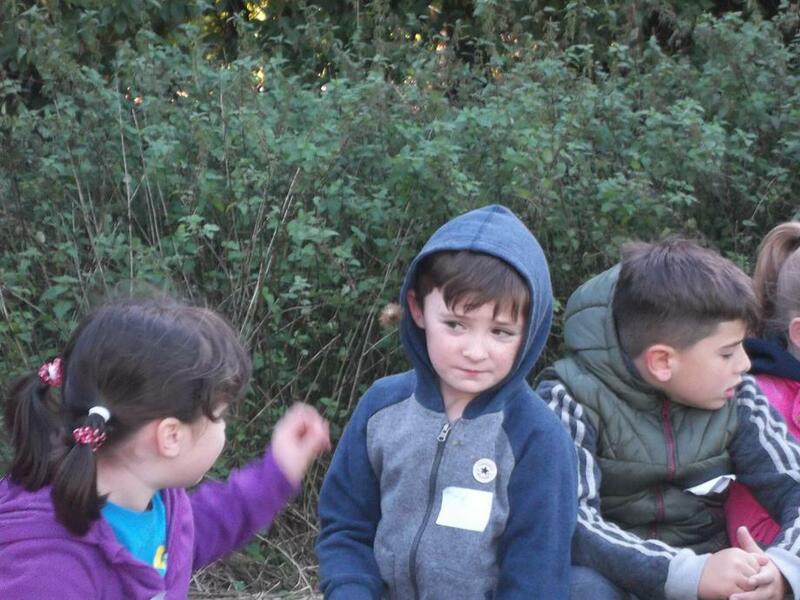 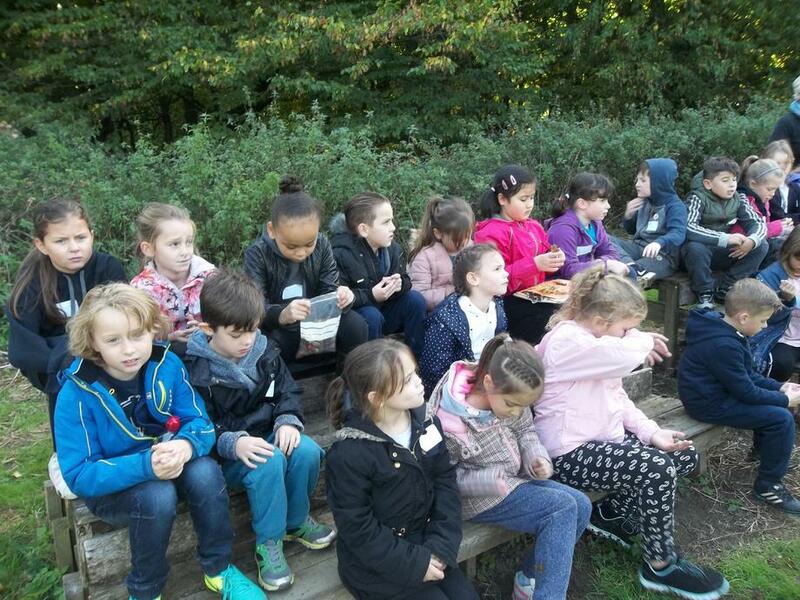 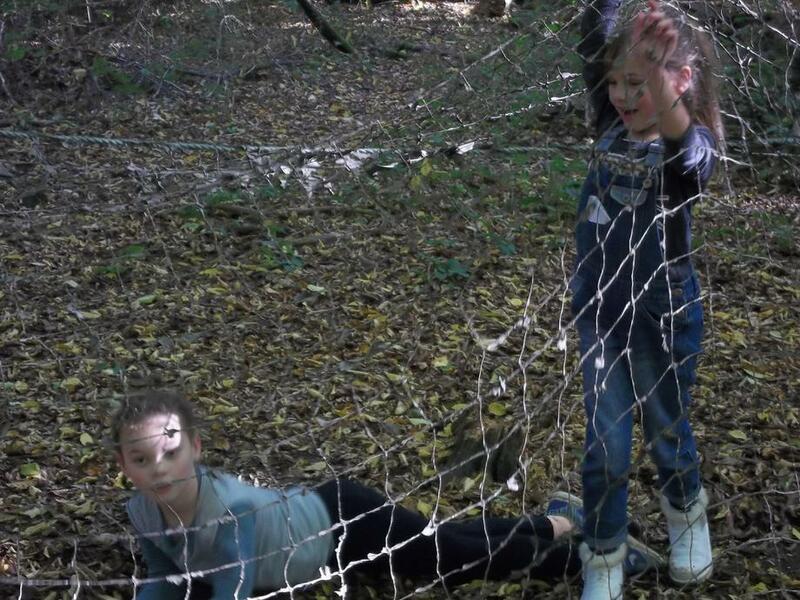 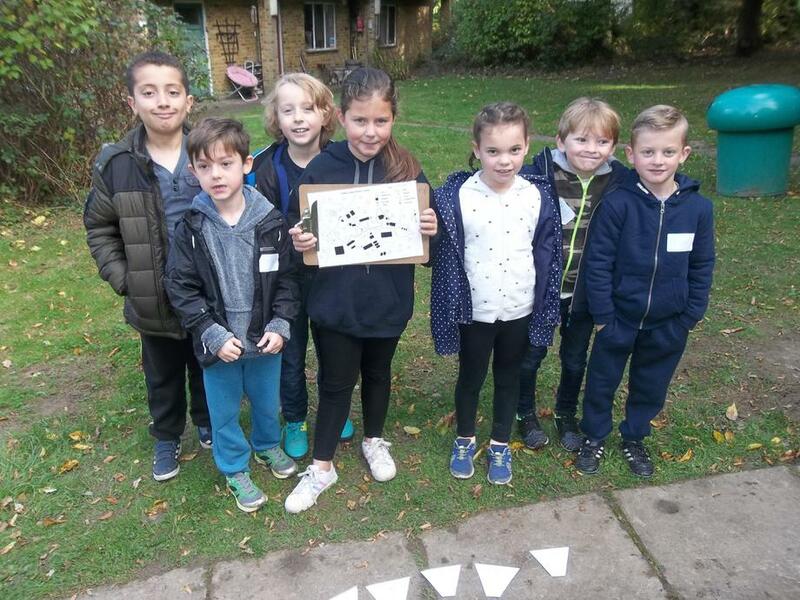 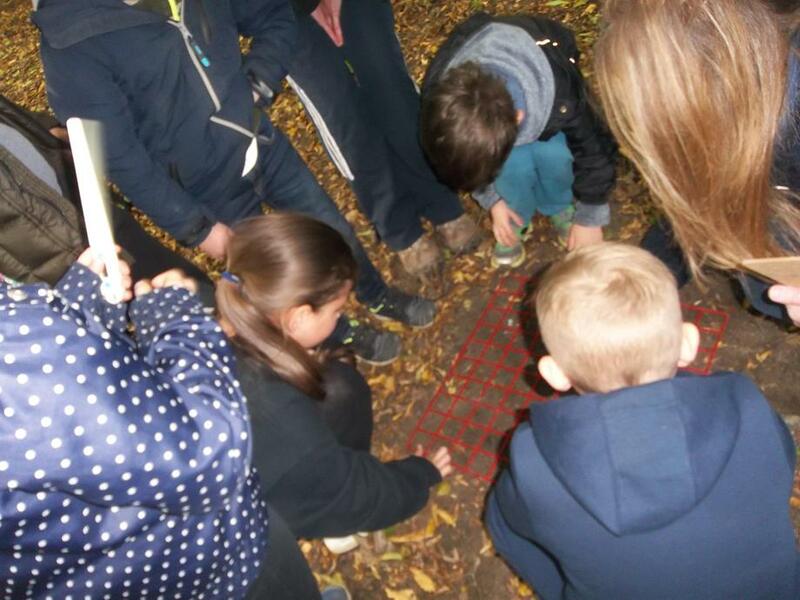 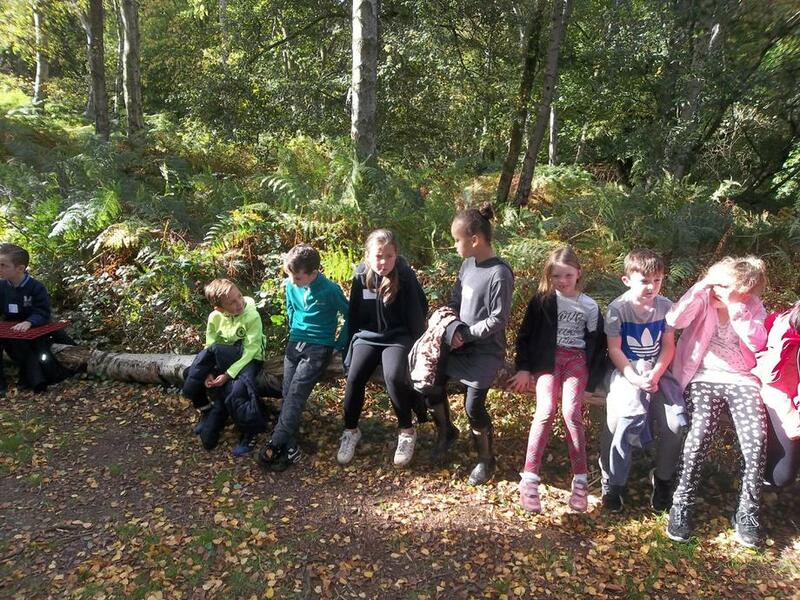 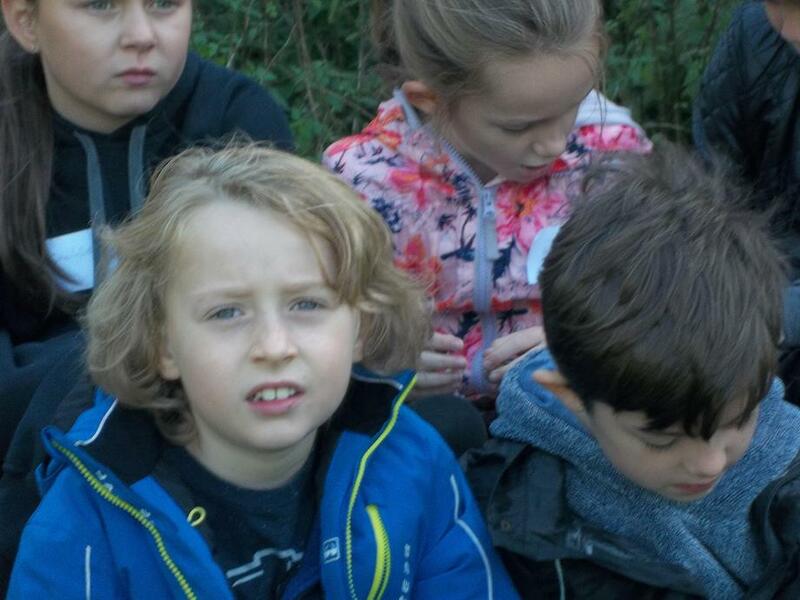 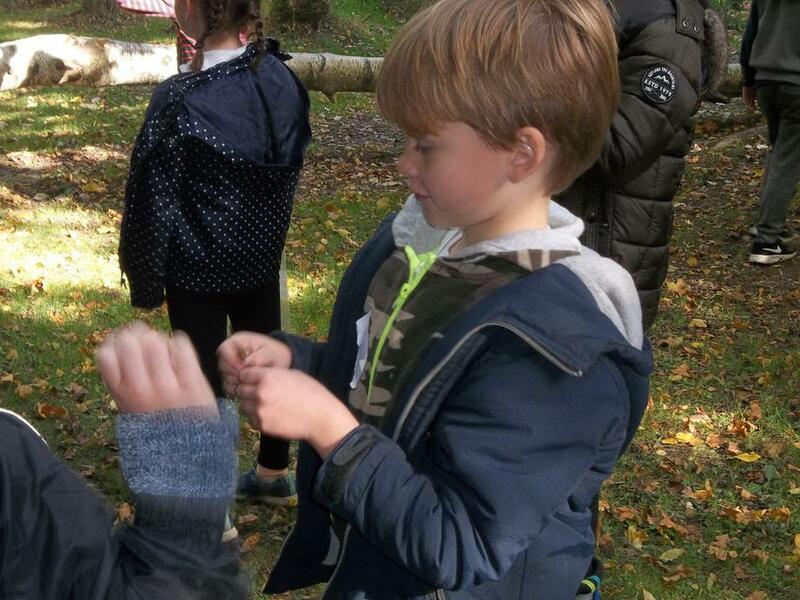 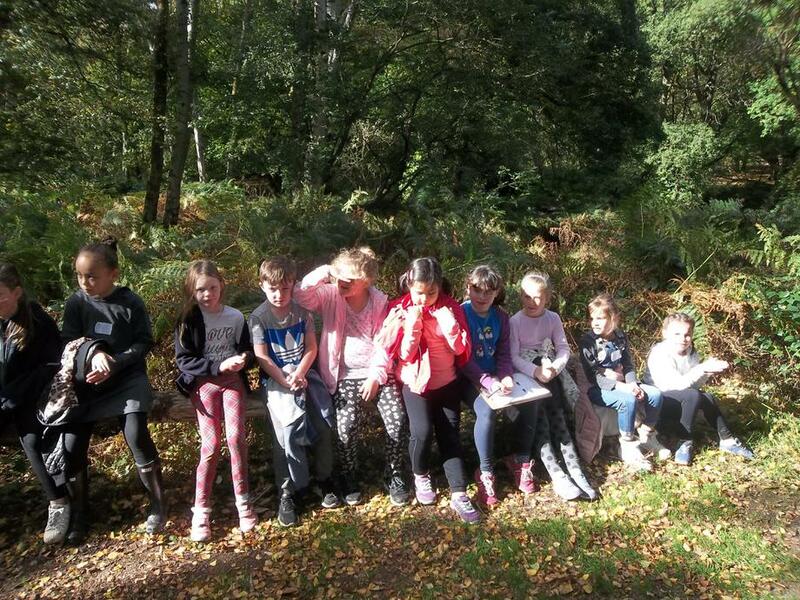 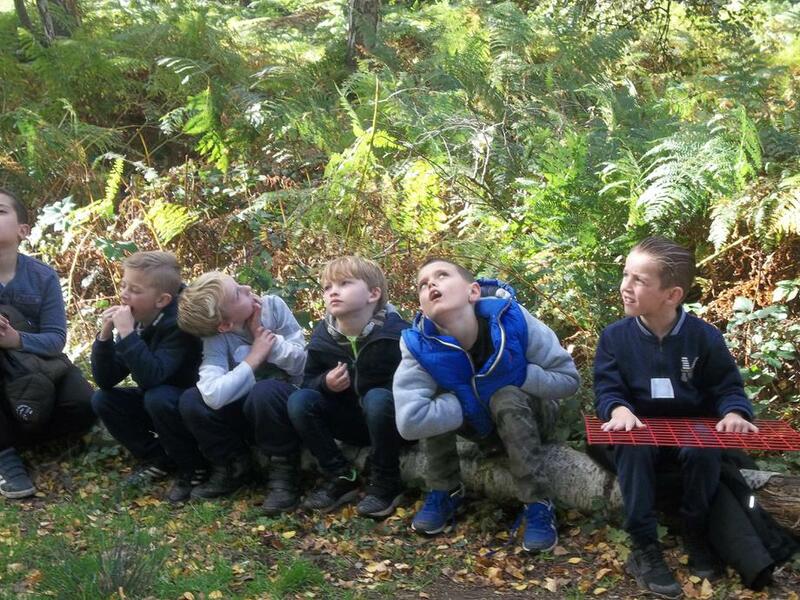 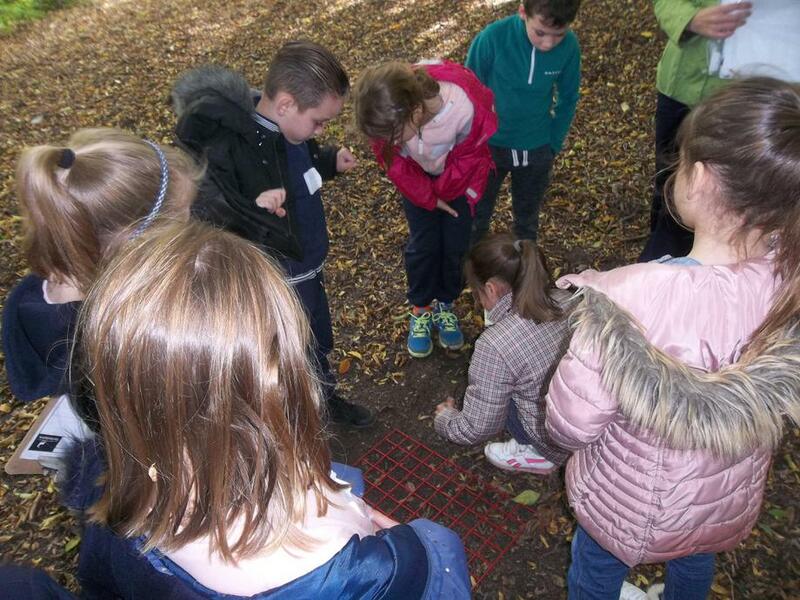 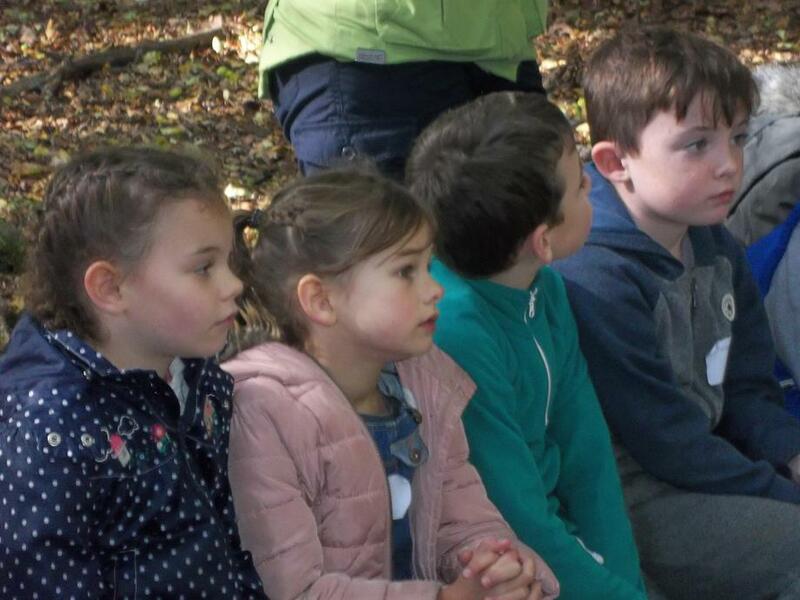 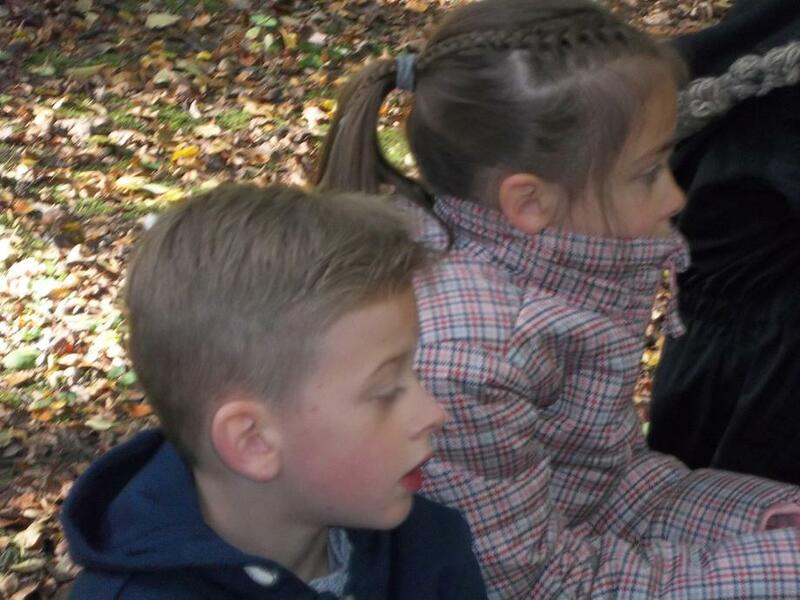 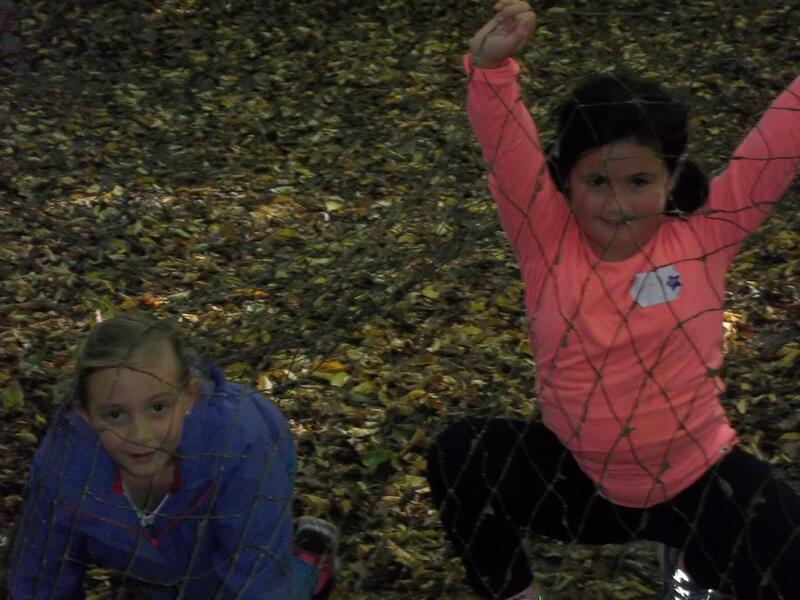 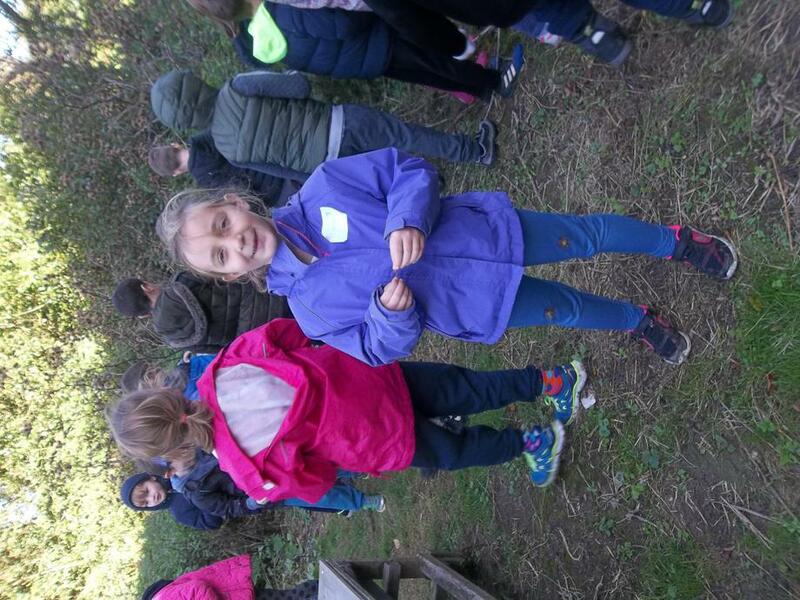 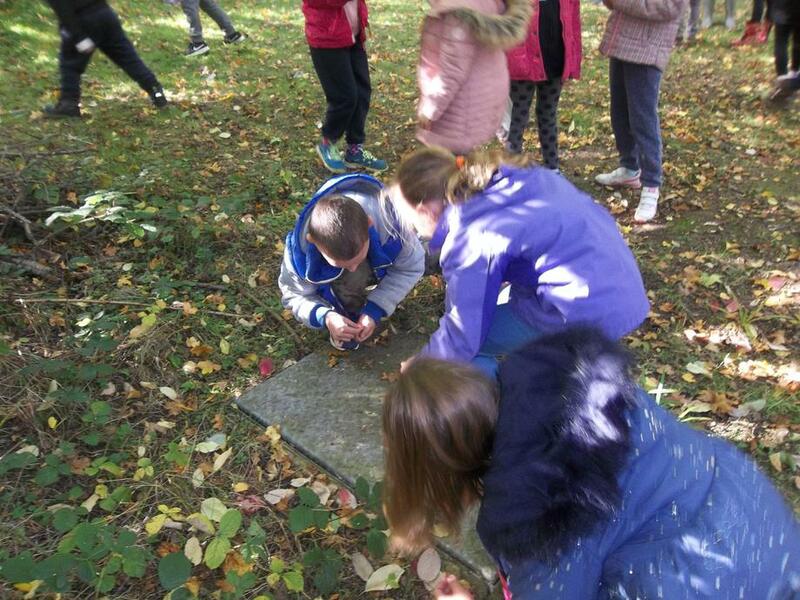 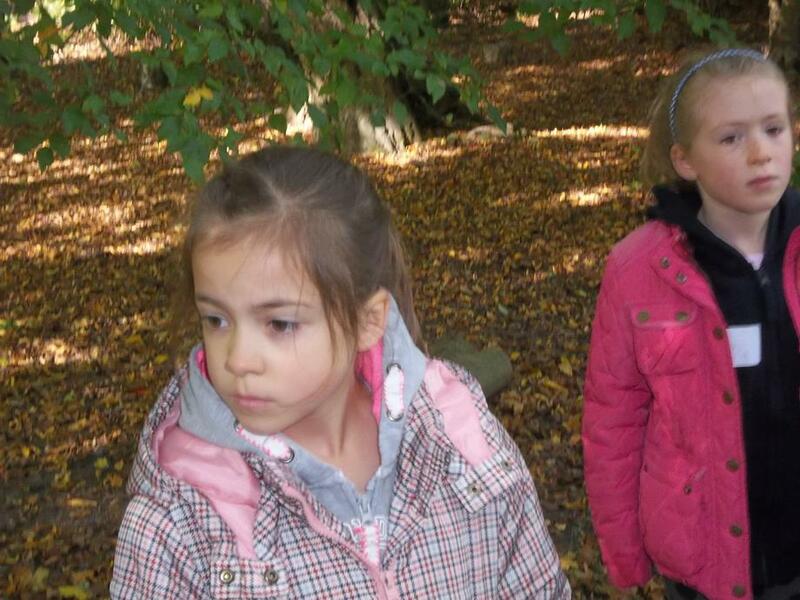 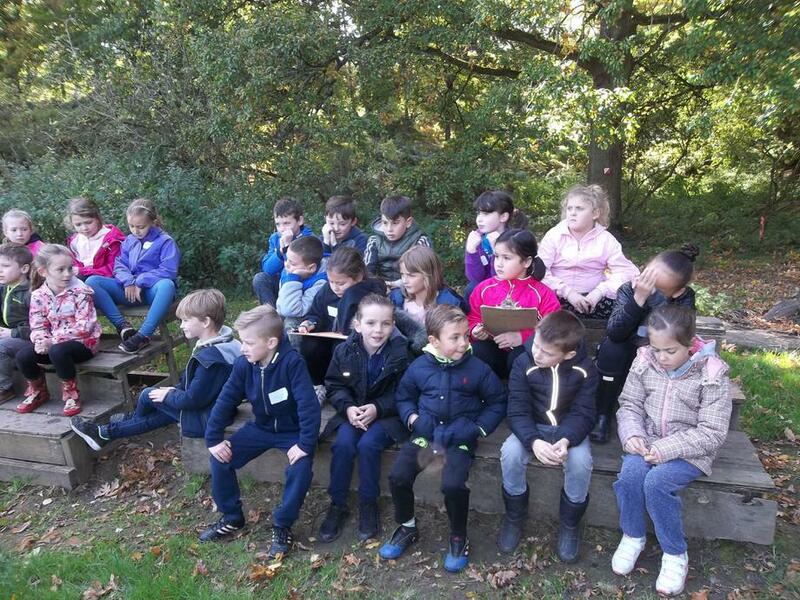 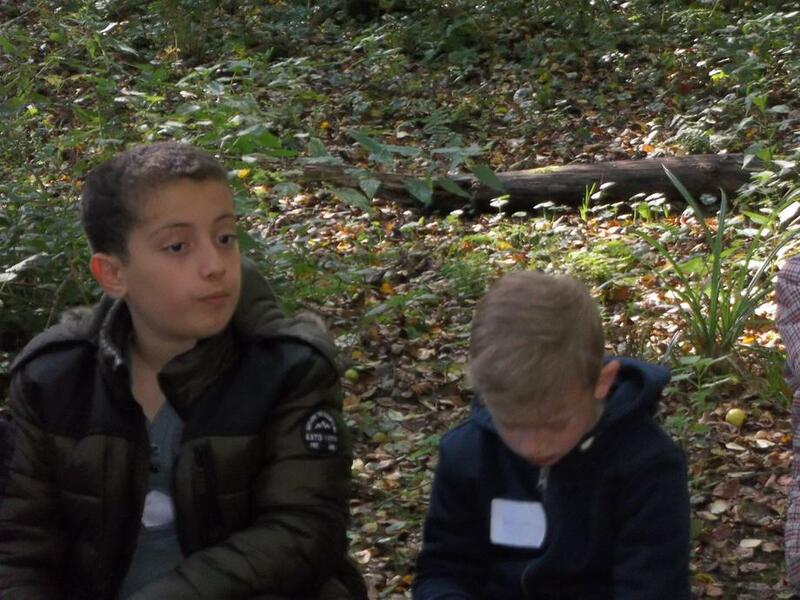 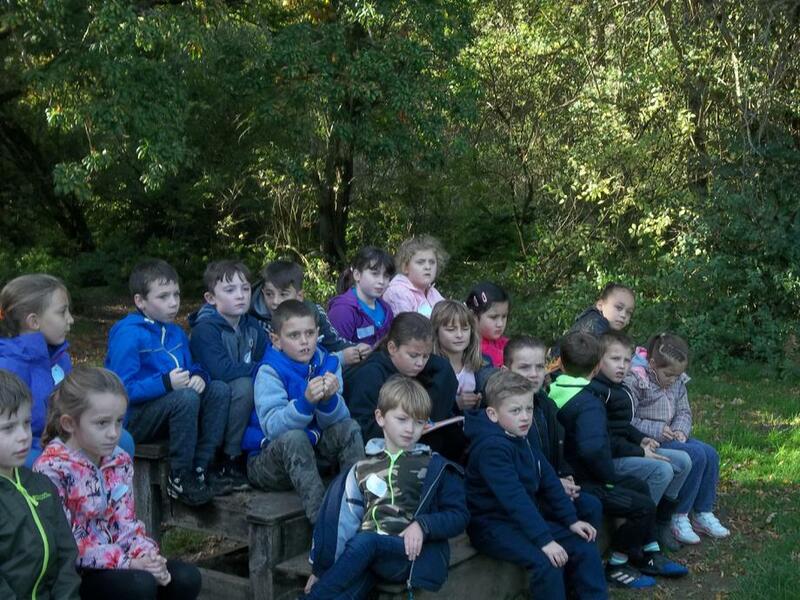 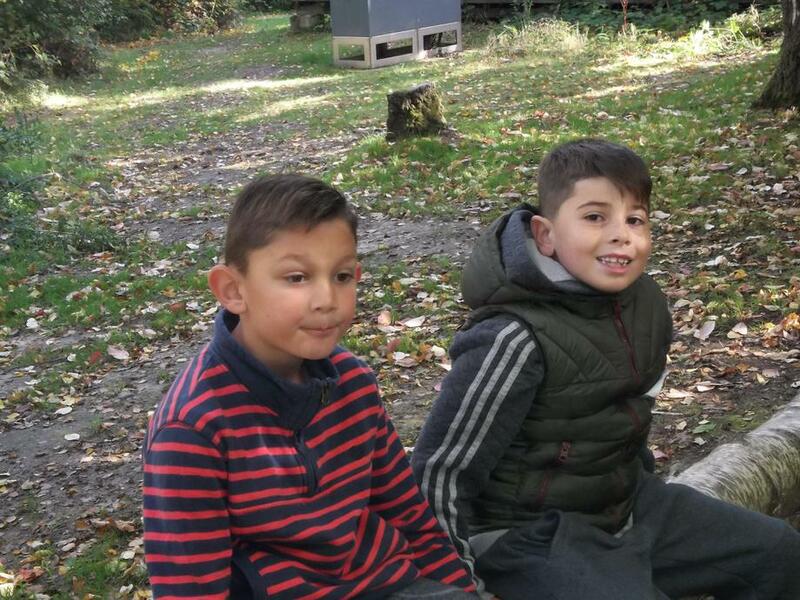 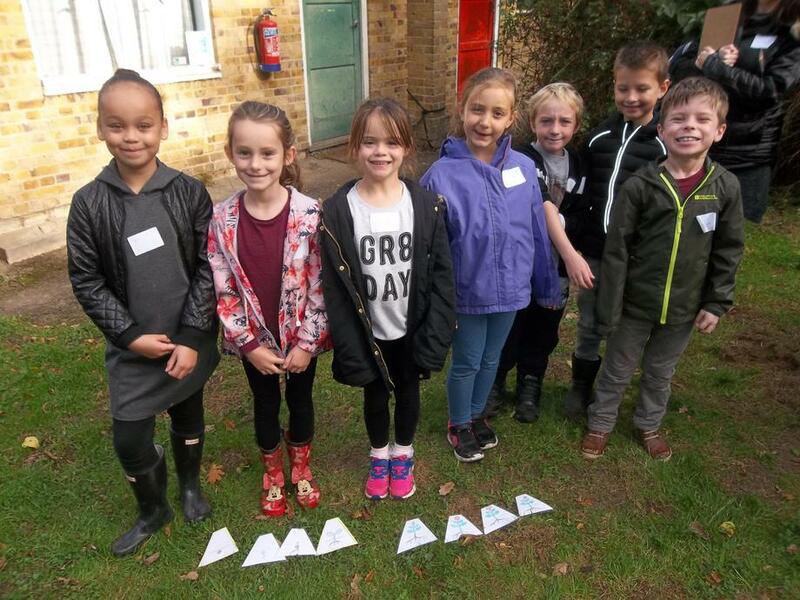 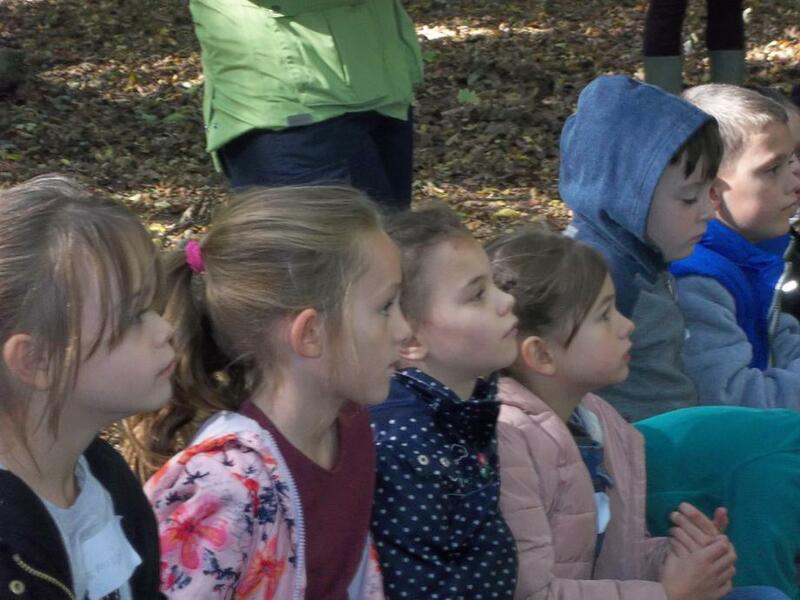 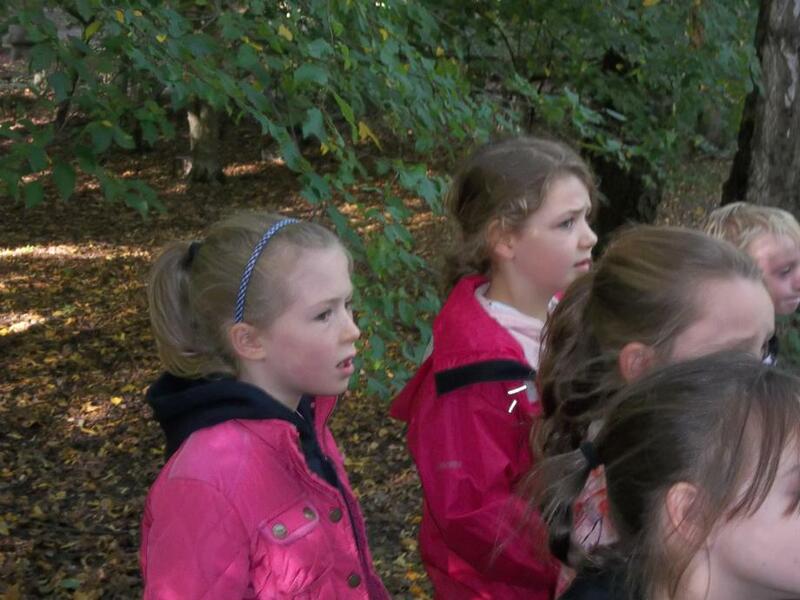 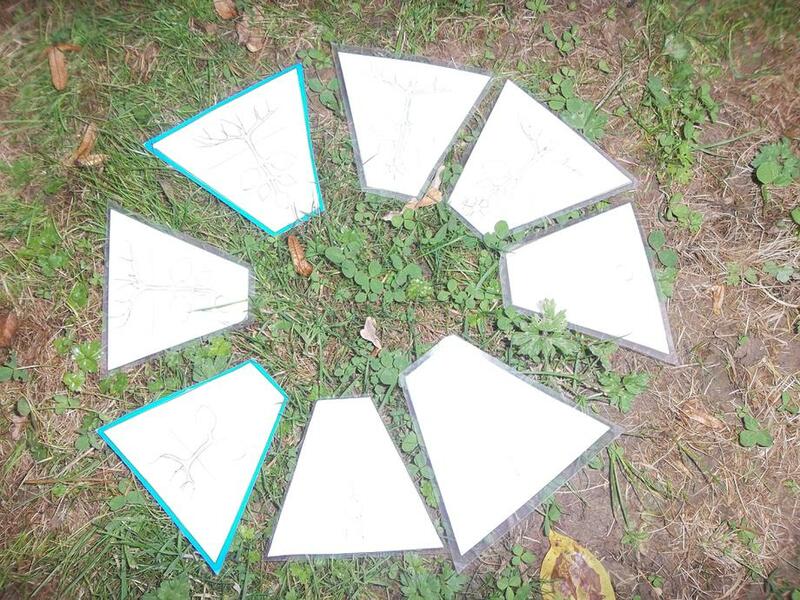 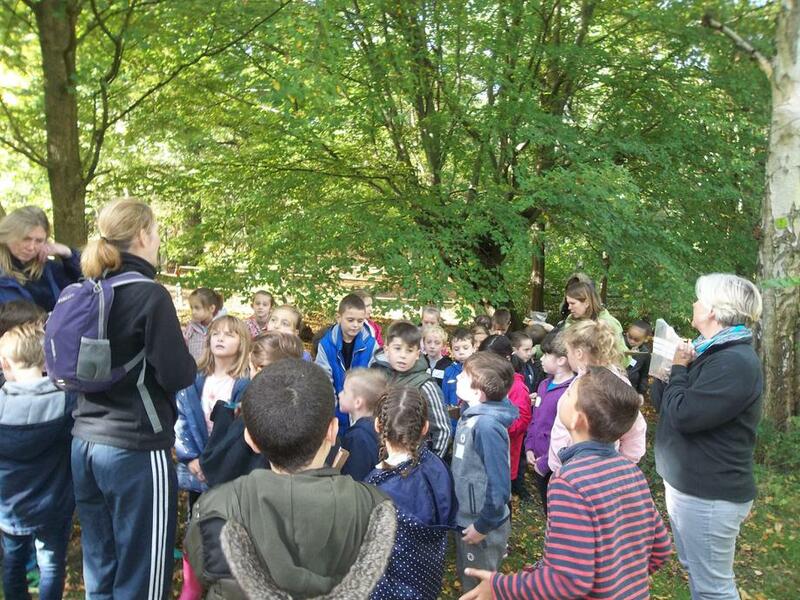 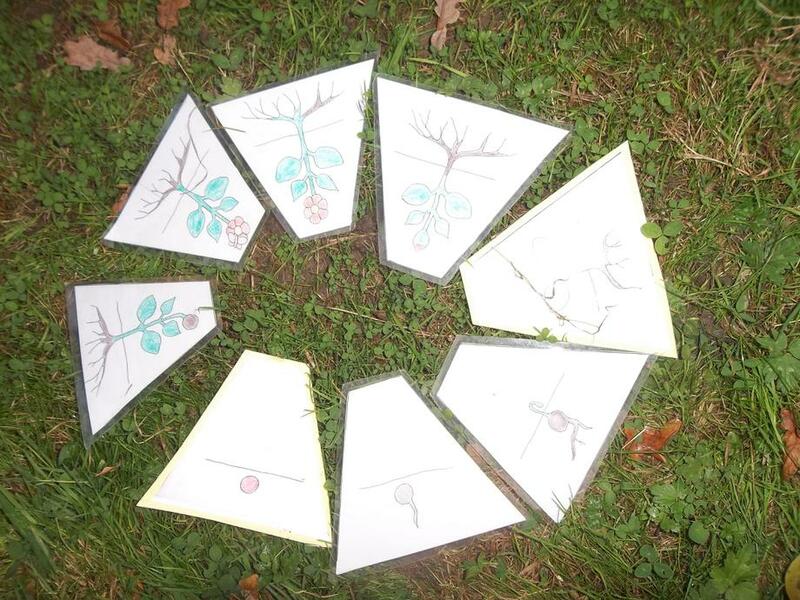 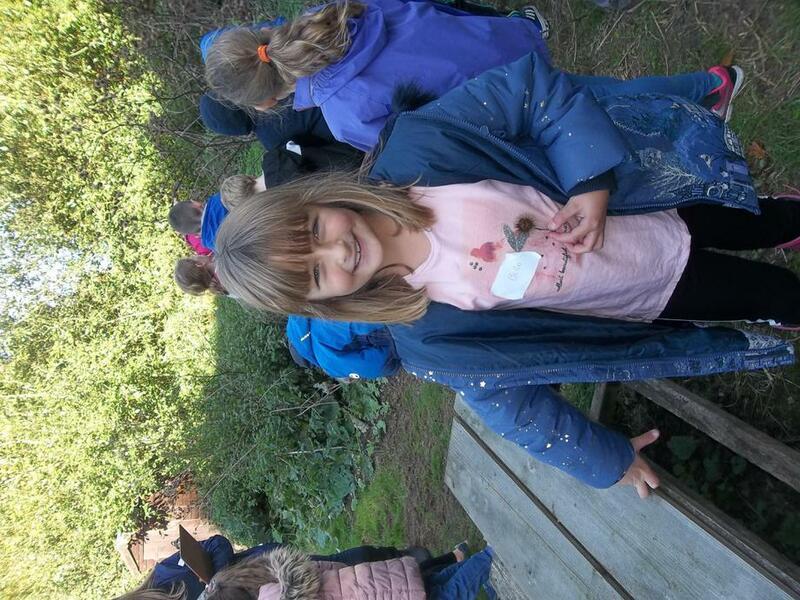 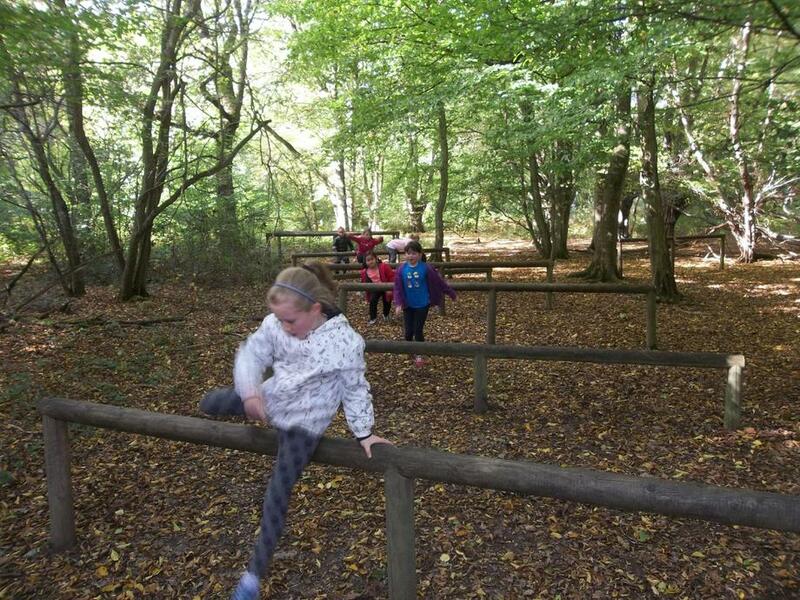 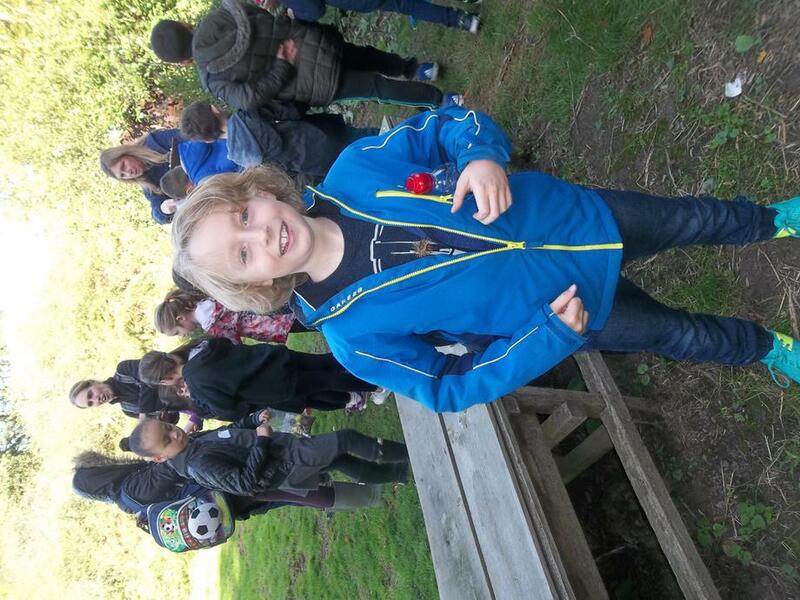 As part of our science curriculum this term, we visited Cuffley Camp for the day to learn more about plants. 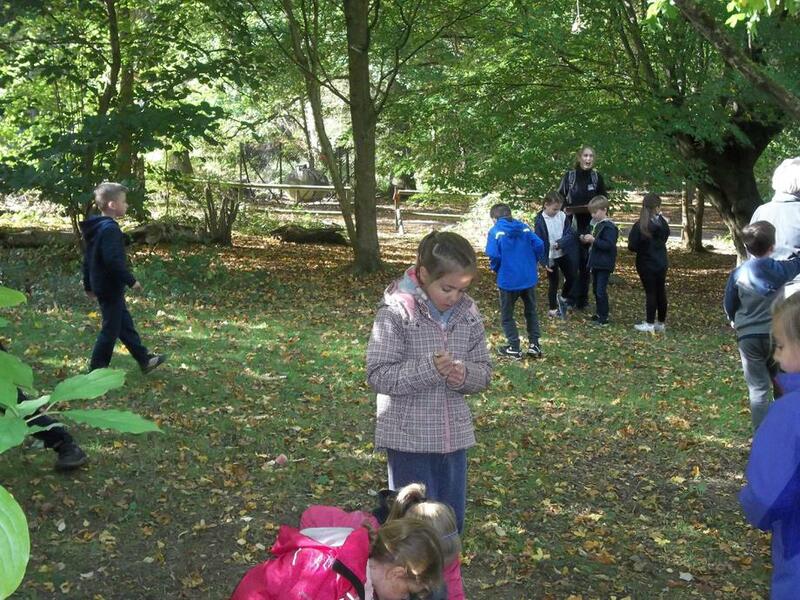 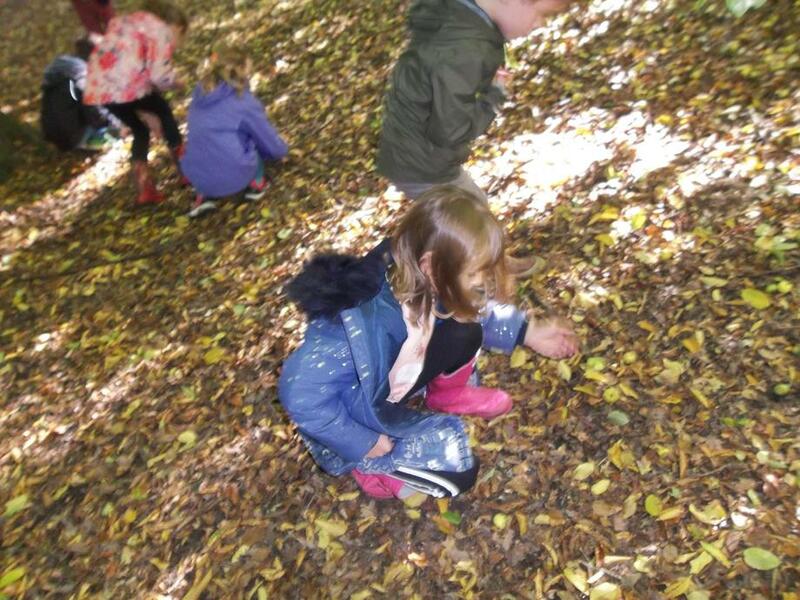 In the morning we took part in three different activities looking at: the plant life cycle, seed dispersal and habitats. 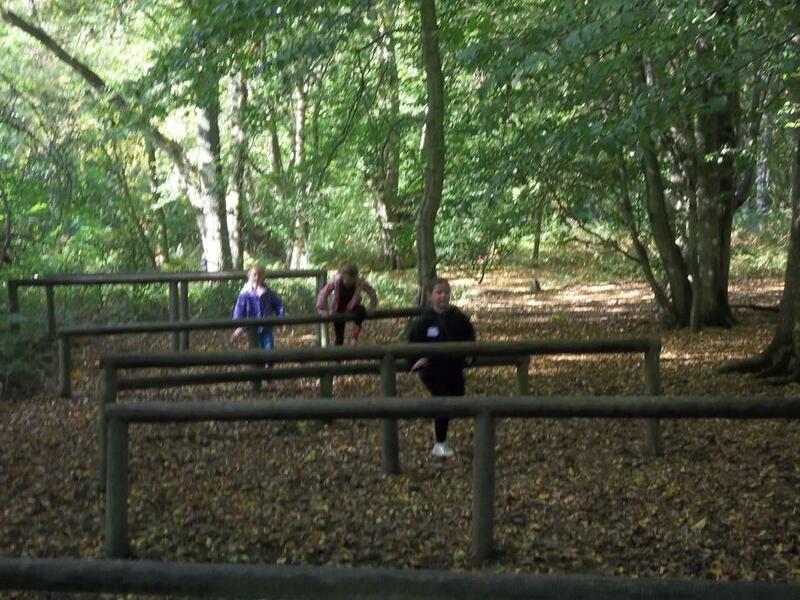 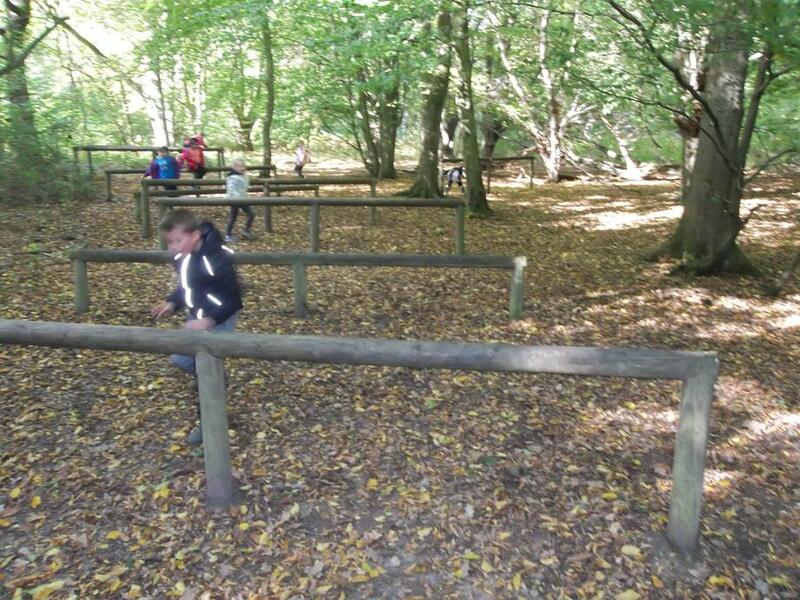 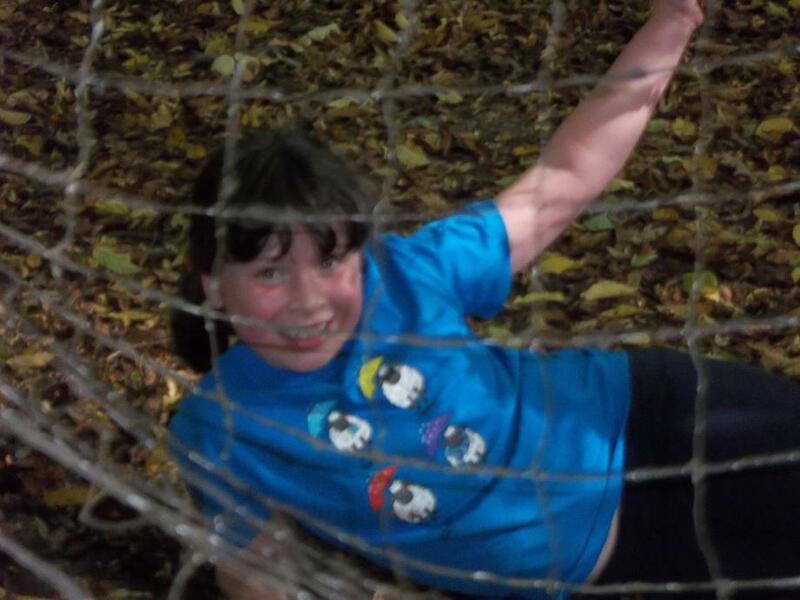 In the afternoon we all completed the 'up and under' obstacle course.